Wow. We sure do love to anthropomorphize food, but they’re effective spokespeople. Also, isn’t it a bit odd that these fruits and veggies are begging to be eaten? I guess anything’s better than the dreaded landfill. Anyway, the real point is that food banks need your help. Rising food costs have hit them hard. Here’s an idea–give some (or all) of your tax refund to your local food bank or food recovery group. That’s what I’ll be doing. The other lesson: Hopefully produce will not be judged by the (dis)color of its skin but by the content of its character. You know, to avoid food waste. The food chain prizes uniformity. As anyone who’s grown crops or been to a farmer’s market can attest, the homogeneous supermarket displays are superficial. As a result, produce that’s too big, too small, the wrong color, oddly shaped, etc. is culled and often thrown out somewhere along the line. If they make it off the farm, they’re usually discarded by wholesalers. Now that’s stranger than talking produce. 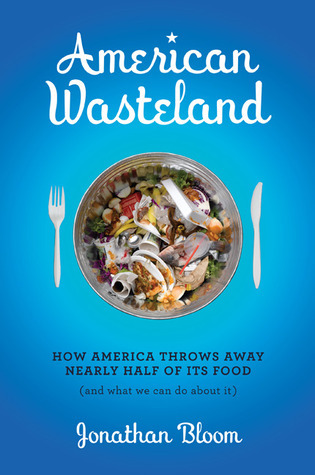 This entry was posted in Food Recovery, History and Culture, Waste Stream. Bookmark the permalink. Both comments and trackbacks are currently closed.